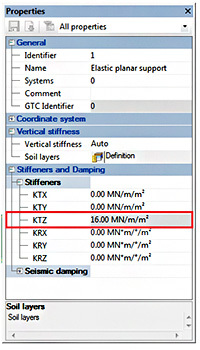 Starting with Advance Design 2014 KTZ stiffness is determined from soil layer(s) properties (depth of the soil layer and soil layer oedometric modulus). 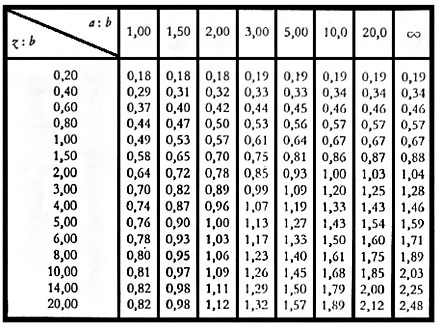 The method used for this calculation is taken from the German professional literature. The algorithm describing the KTZ determination will be explained in-depth. Note: KTZ represents the stiffness associated to the translational degree of freedom along the Z-axis of the coordinate system. 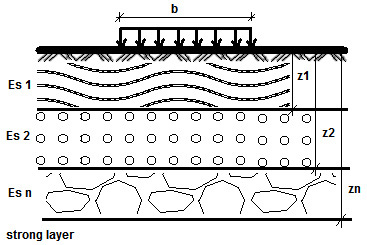 where a = foundation length; b = foundation width; z = soil layer depth. where Es represents the oedometric modulus. so the ratio a/b is 10/5 = 2. • Layer 3 ⇒	depth z3 = 30m;	Es3 = 220.65 Mpa. 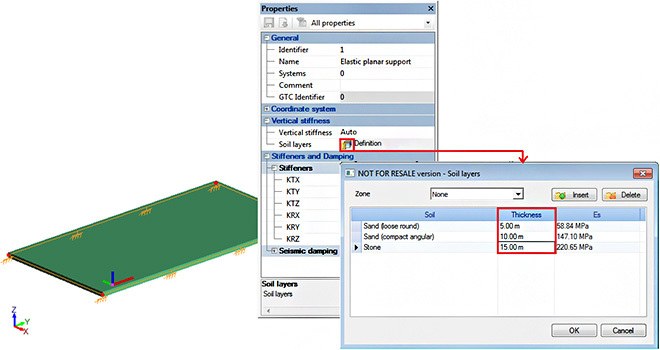 Note: In Advance Design 2014, the input data refers to the thickness of the soil layer (Figure 3). Now, each soil layer has its corresponding f (f1, f2, f3...) and with its contribution to the final KTZ value. 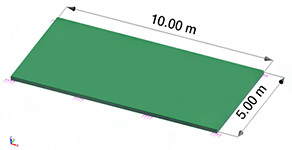 Figure 4 shows the KTZ value obtained automatically with Advance Design 2014.